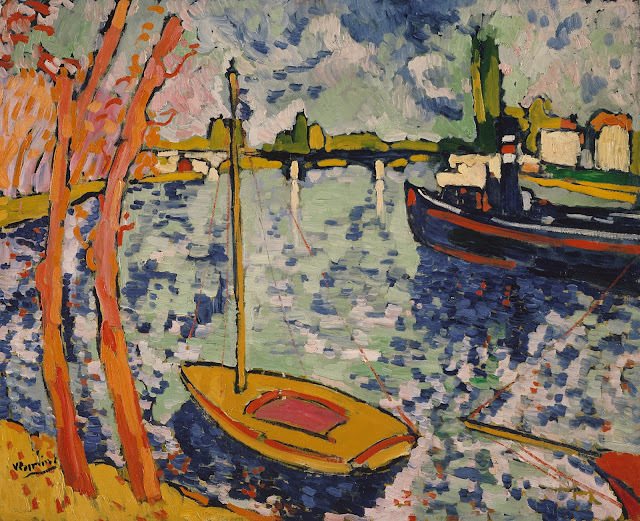 Infinite Art Tournament: The Infinite Art Tournament, Round Two: Escher v. de Vlaminck! The Infinite Art Tournament, Round Two: Escher v. de Vlaminck! Defeated Simon Vouet in Round 1. 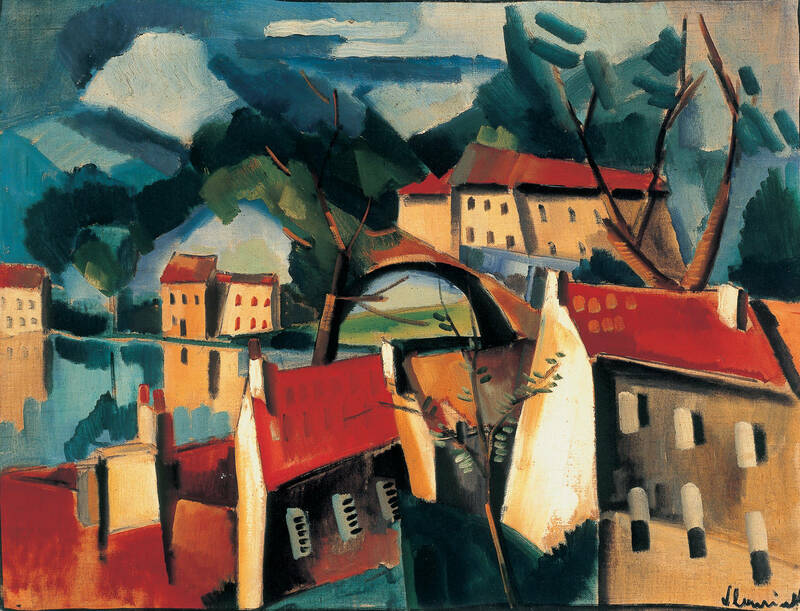 Escher's trippy precision over Vlaminck's vibrant palette. 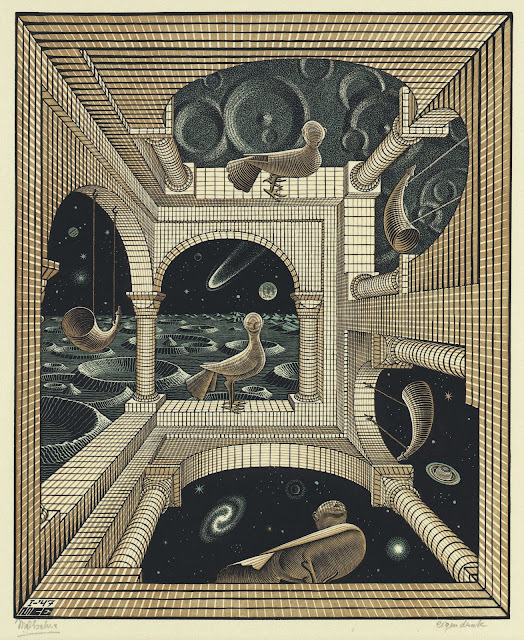 I get to vote for Escher! And I do! 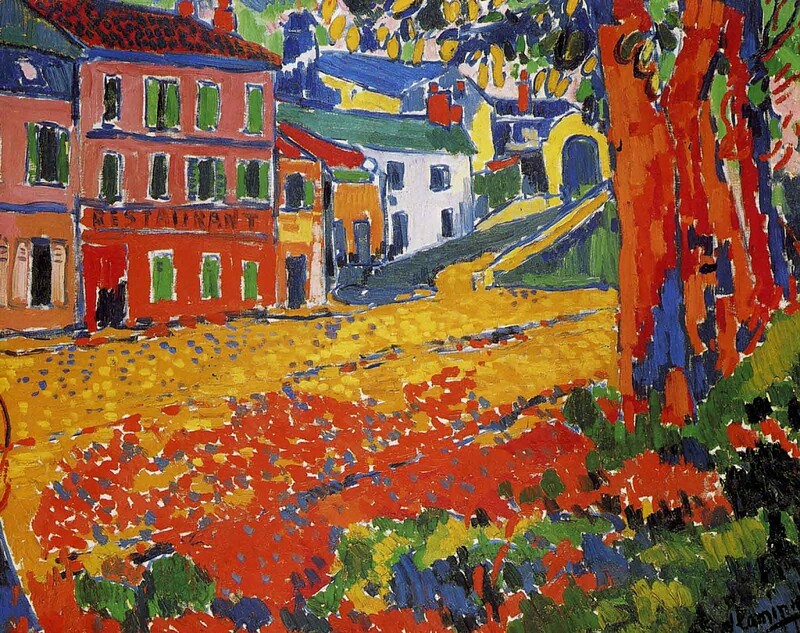 Susan votes for de Vlaminck. Ooh, these are both good! 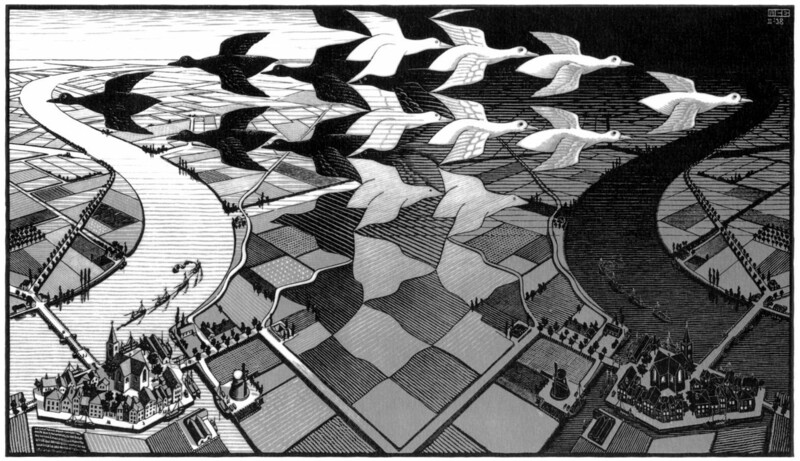 I'll go with Escher, though. Lotsa Escher votes -- twelve of 'em, in fact -- and Vlaminck only with his modest three. He'll have another chance in the Left Brackets, though. 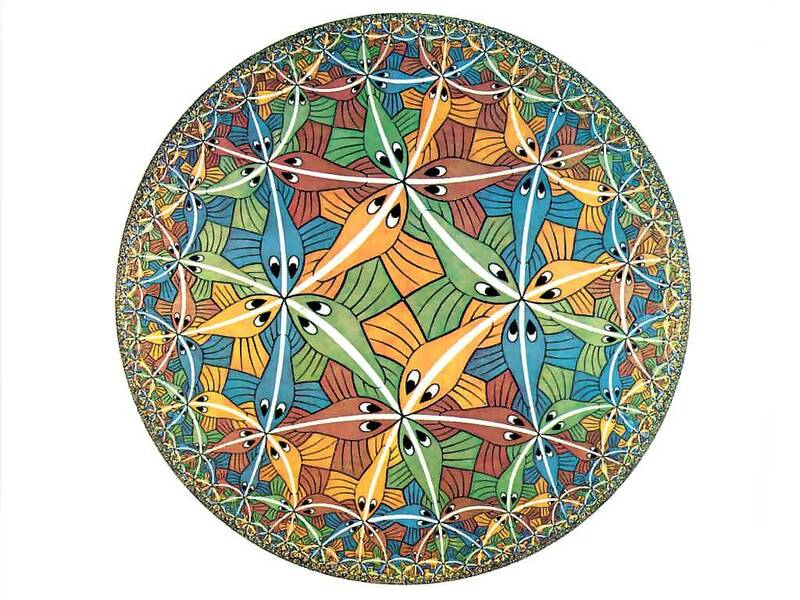 Meanwhile, Escher will head back into action this week!